You might remember that I used to write a monthly blog for Francoise Murat Design about season British food. Well, Francoise has had the blog redesigned and its now called Rendez-vous Deco & Jardin, it looks lovely and I’m please to say I’m back doing my monthly feature. My first piece was on how versatile brassicas are in the kitchen are and how useful they can be in in the lean vegetable months before the UK growing season gets into swing. 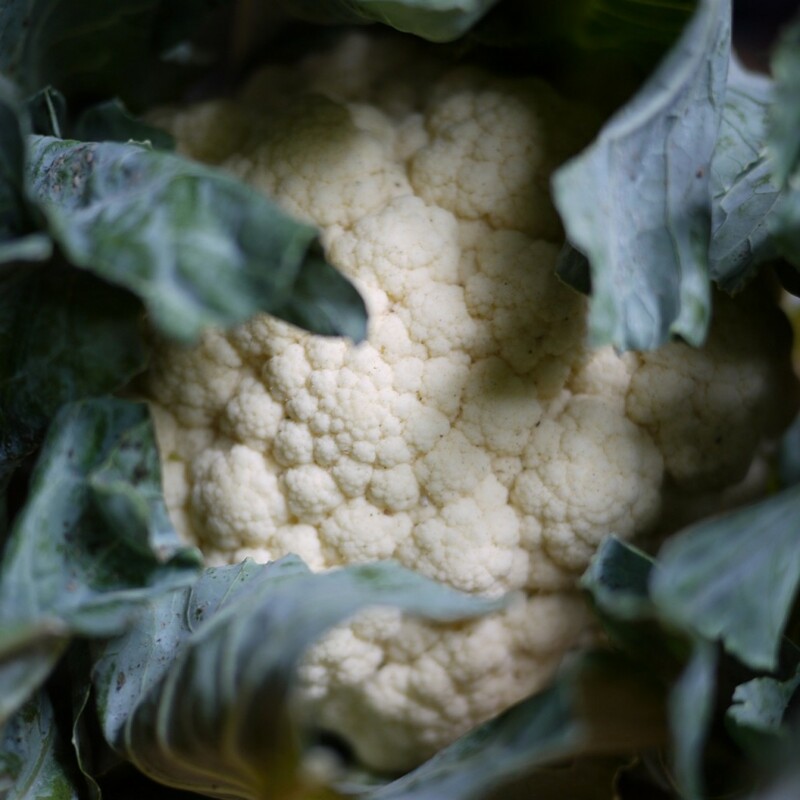 You can read the article here, its packed with ideas on how to use brassicas from spicy to mild, british to asian cooking, there is sure to be something to suit you.